Status: offline When a business card project is exported at the default size - Large - 1050 x 600 (Pixels) - the project will be exported to JPG correctly, with 2 columns and 5 rows. However, the image below displays the output when a business card project is exported at Medium 700 x 400 (Pixels). When a business card project is exported at Small 350 x 200 (Pixels), there will be 7 columns and 16 rows of business cards on a single page. 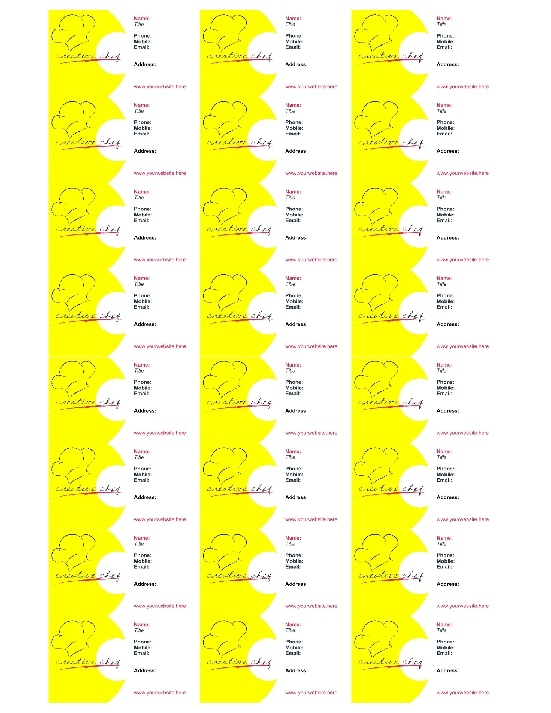 When a business card project is exported at Web/Mail - 175 x 100 (Pixels), there will be 14 columns and 32 rows of business cards on a single page. A similar problem occurs when anything other than 'Large' is selected when Labels and Stickers projects are exported to JPG.